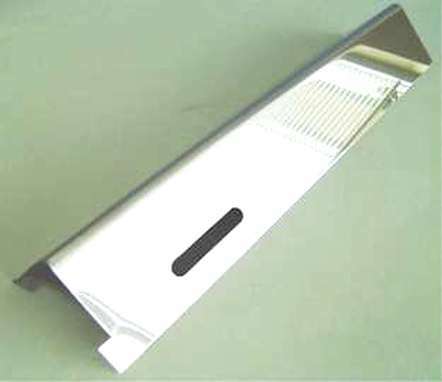 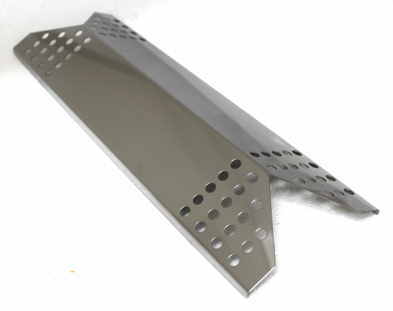 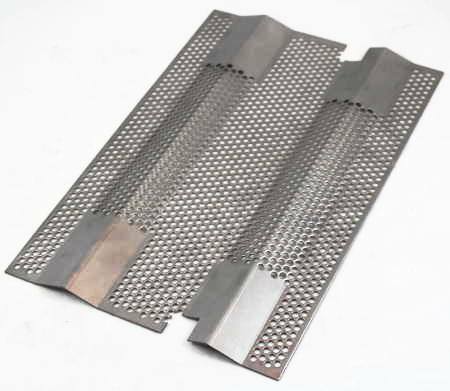 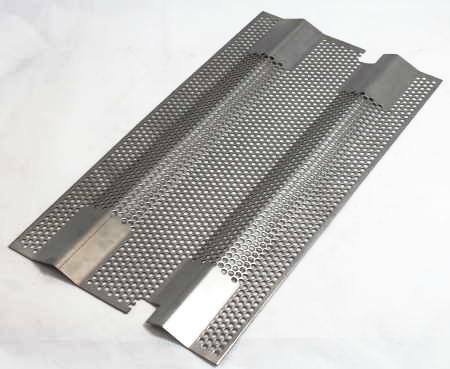 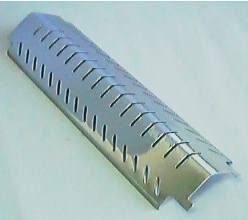 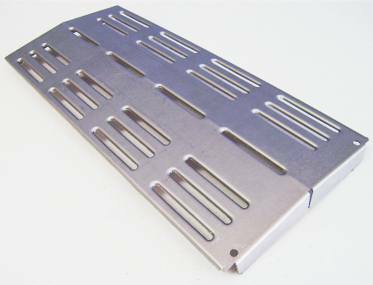 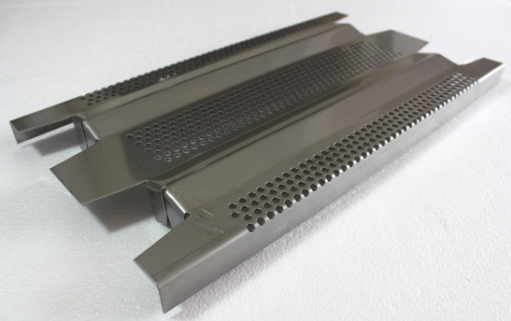 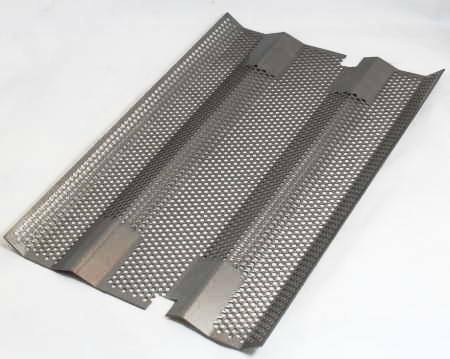 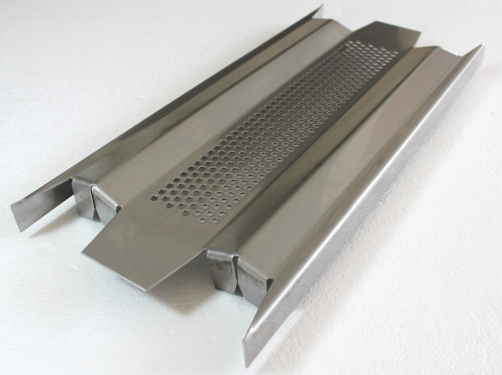 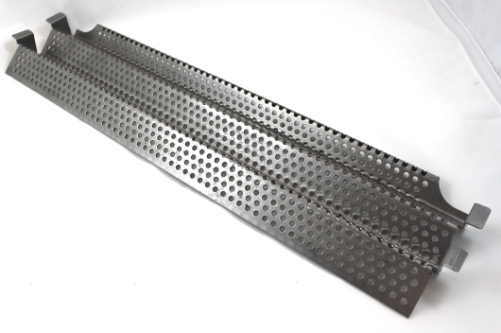 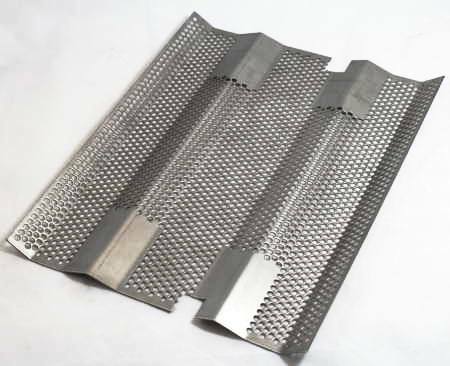 15-1/2" X 24-7/8" three piece stainless steel vented heat shield/vaporizing panel "set". 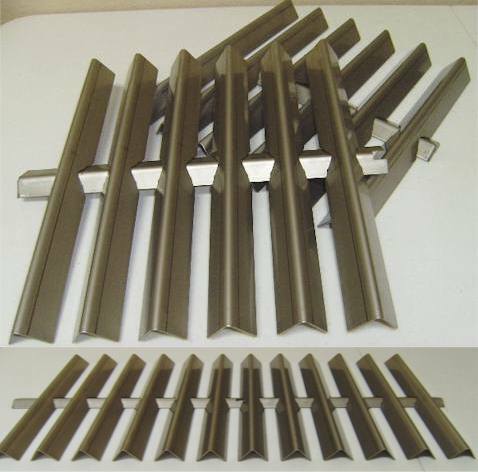 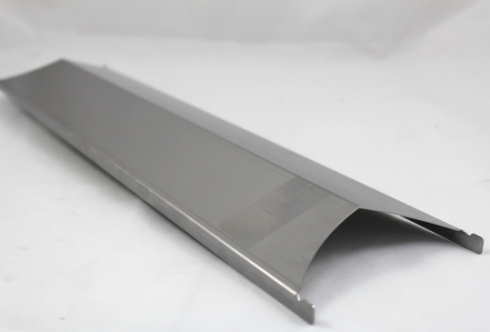 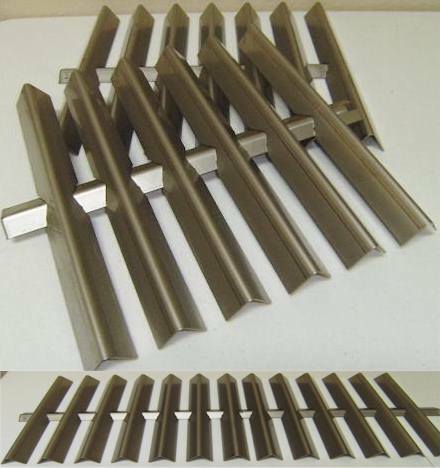 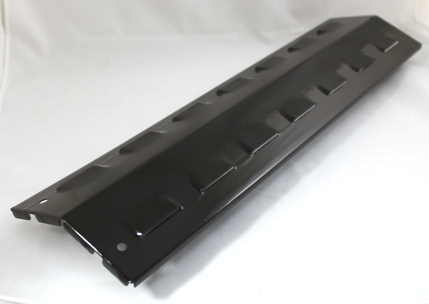 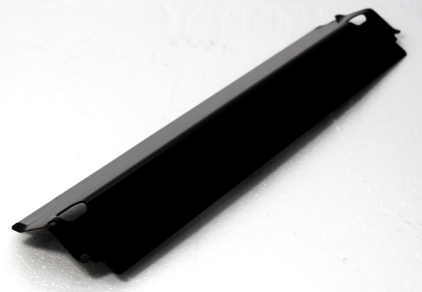 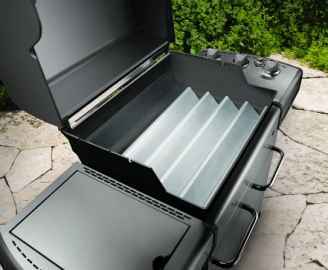 Fits American Outdoor Grill (AOG) 30" models. 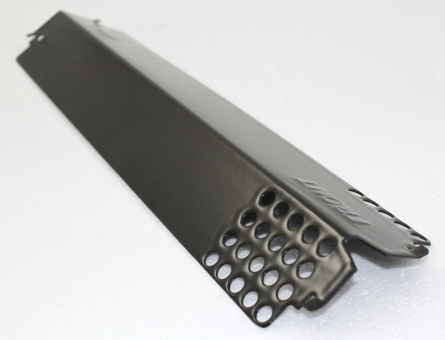 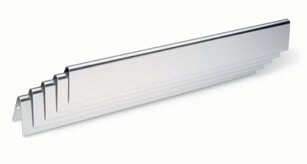 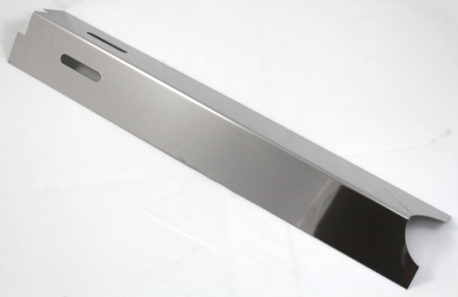 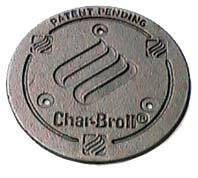 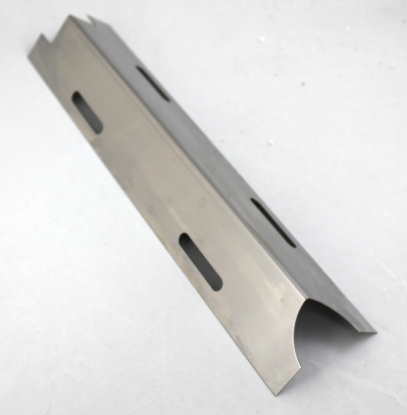 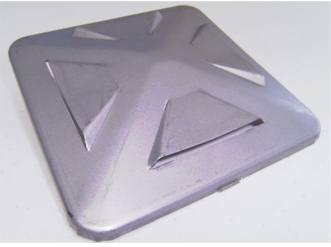 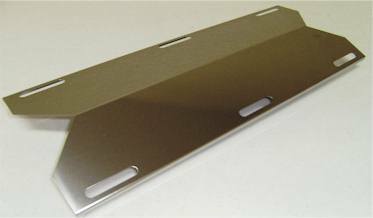 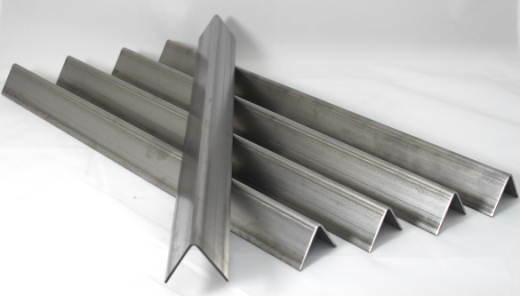 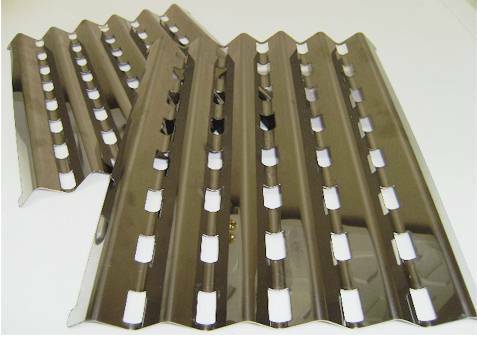 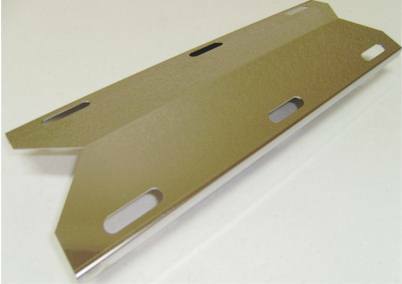 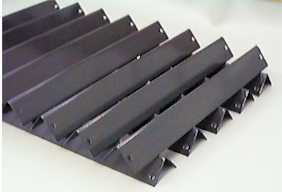 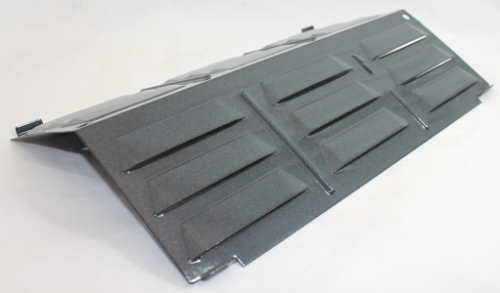 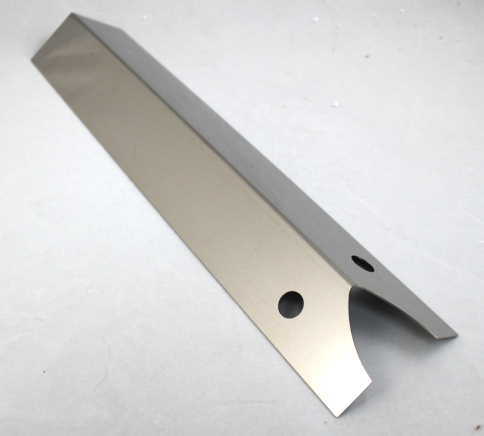 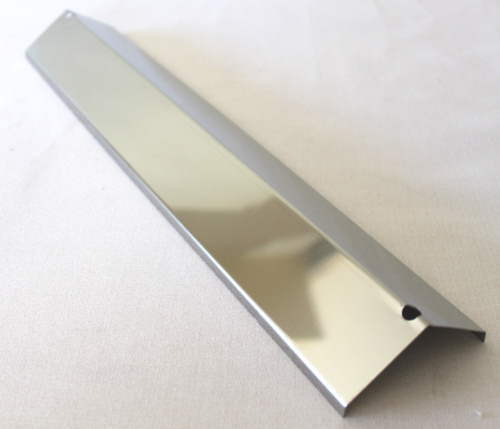 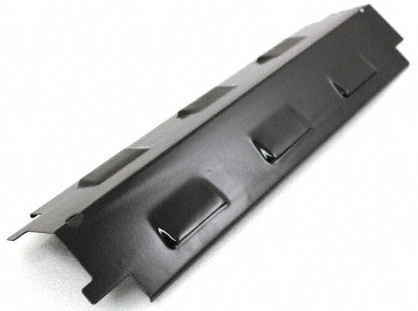 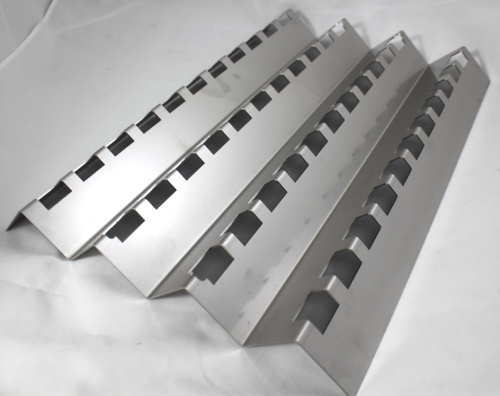 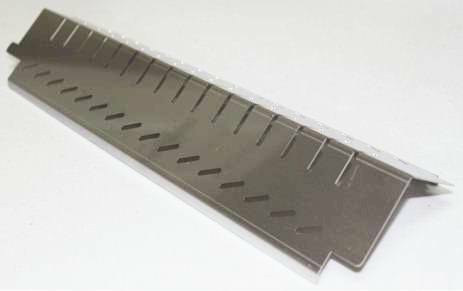 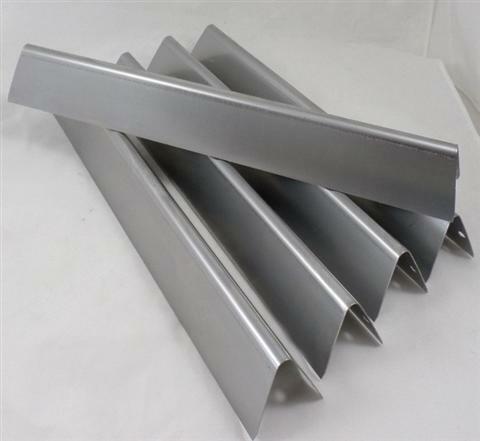 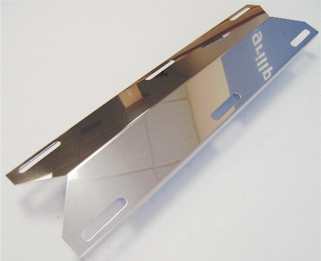 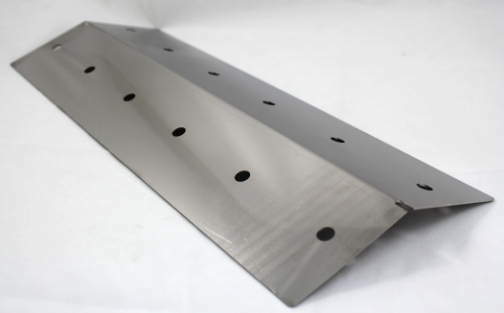 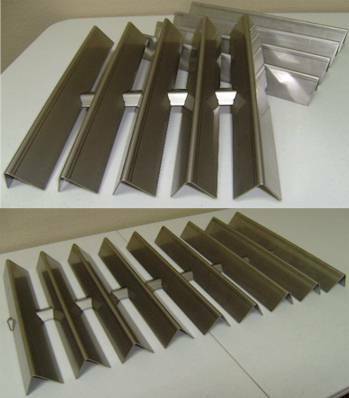 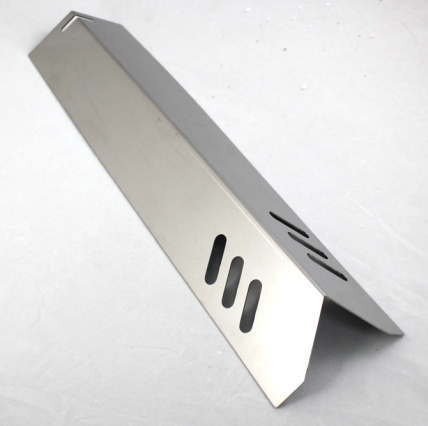 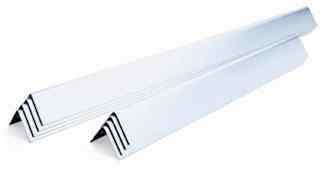 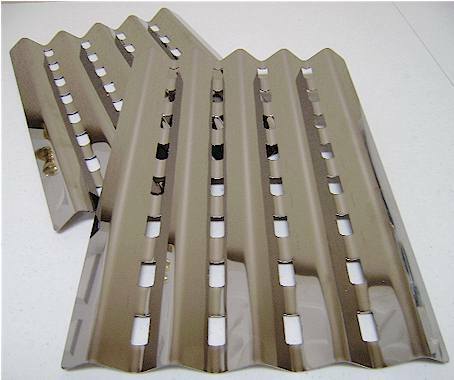 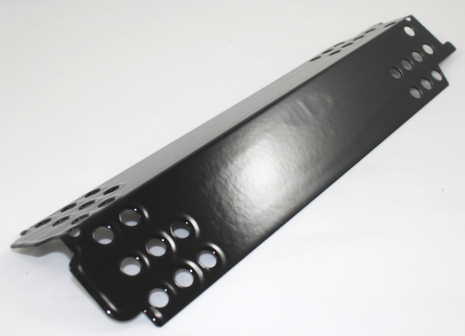 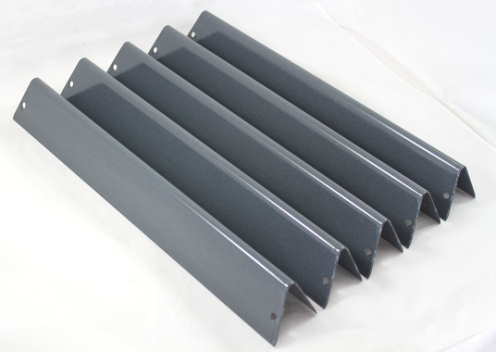 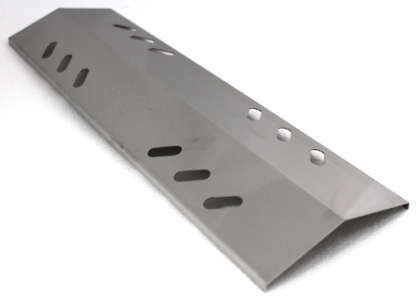 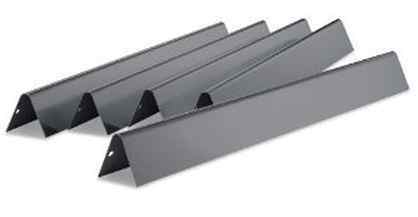 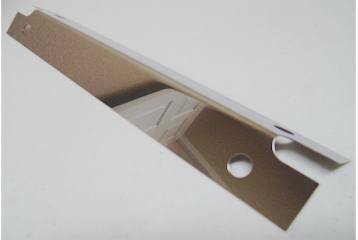 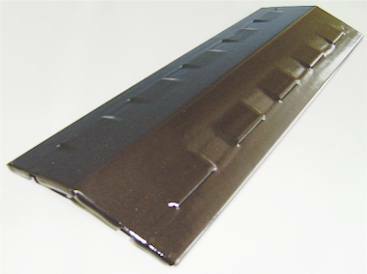 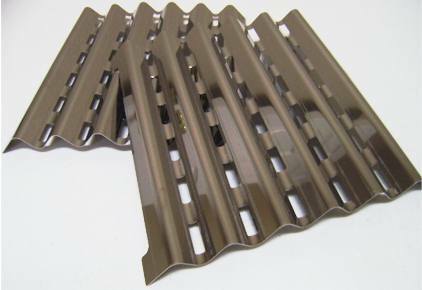 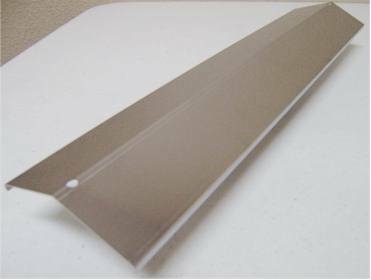 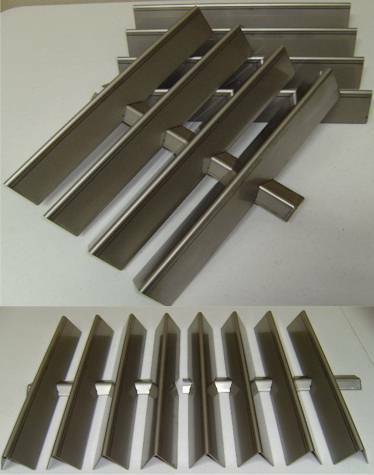 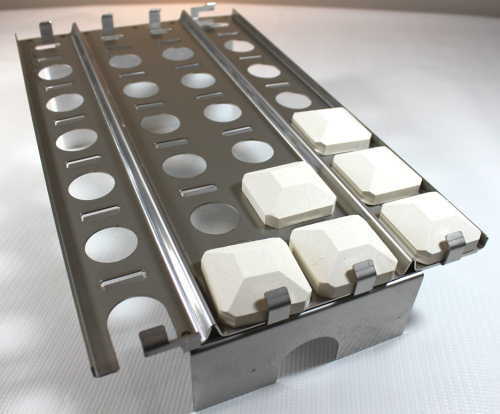 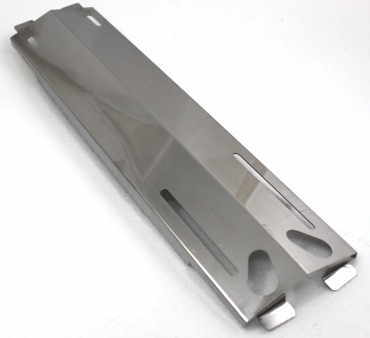 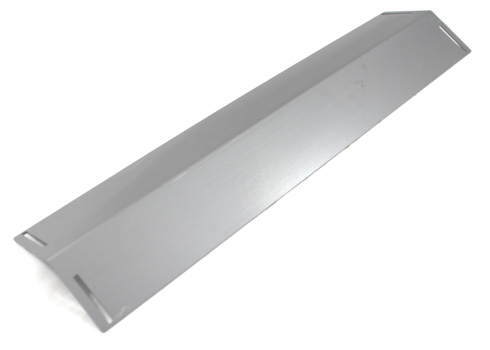 Each shield/panel measures 15-1/2" long X 8-5/16" wide, for a total 3 piece set width of 24-7/8". 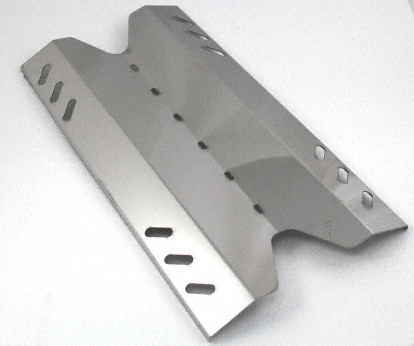 Genuine AOG Part.